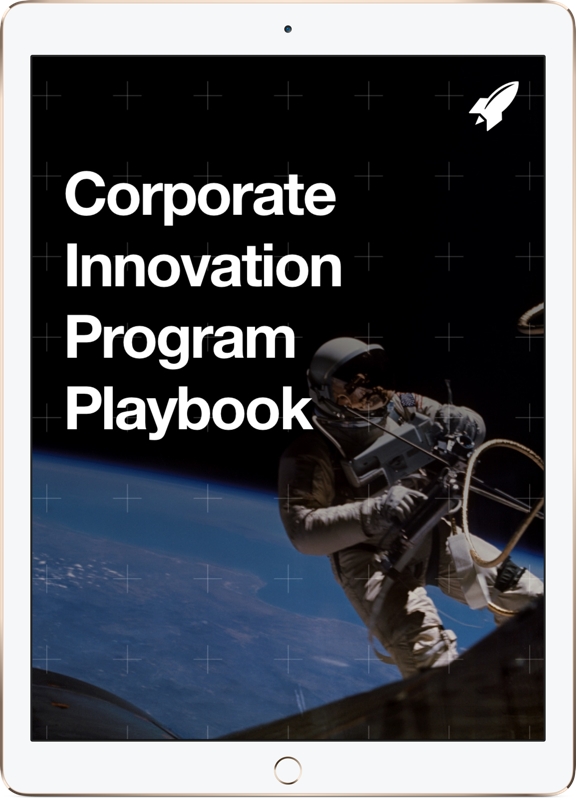 In our work helping big brands understand, work with and work like startups, the RocketSpace Corporate Services team continuously explores a variety of open innovation models and strategies. One model we have not written about yet is visiting fellow programs. We're currently executing this model with Axel Springer, one of our corporate innovation partners. Axel Springer is one of the largest digital media publishing companies in Europe (they own Welt, Bild and employ approximately 12,000 people). They have been actively investing in companies ranging from Airbnb (early investors) to digital media startup Ozy Media most recently. So, what is the visiting fellow program? Since Jana Moser, an investment manager at Axel Springer, was a visiting fellow right here at RocketSpace this past summer, we sat down with her for an interview about the perspectives and goals of the quintessential visiting fellow. Jana has a diverse background in law (she was formerly a legal counsel and data protection officer in various capacities), and has focused heavily on innovations around privacy. John Pryor: What was your first impression of Silicon Valley? Jana Moser: Besides the beautiful landscape, I was and still am very impressed by the friendly and highly skilled tech community and networking culture. It was amazingly easy to meet and talk to people and to share thoughts and experiences. JP: Can you describe the Axel Springer Visiting Fellow Program and its relationship/history with RocketSpace? JM: As of January 2014, Axel Springer SE offers all employees, both managers and staff, the opportunity to go to the Silicon Valley for four to ten weeks with a clear project goal/purpose they would like to achieve. The goal of the program is to enable the entire company to benefit – through the employees – from the dynamism, innovation and entrepreneurial expertise in Silicon Valley. JP: How did RocketSpace Corporate Services help you achieve your innovation goals? JM: The support of RocketSpace was very helpful, especially during my first two weeks in Silicon Valley. We had prepared my two-month stay before I flew to California, so that I could meet the first round of companies two weeks after I arrived in San Francisco. The selection of companies perfectly matched with the project I was running. We stayed in constant contact and had update meetings with the Corporate Services team who provided pivotal insights about the companies that we had chosen. I felt well prepared and supported during my stay. JP: What are some current/future technology trends that you are interested in and why? JM: Personally, I am very interested in privacy-friendly technologies and blockchain technology. The first topic is rather unknown in Silicon Valley. But I am convinced that this will change very soon, due to data leaks in the last few years and affairs like the one initiated by Snowden. Privacy and data protection are starting to get more attention. The second topic, blockchain technology, is a trend and subject that is constantly evolving, and one that I believe will play a huge part in the future of our digital lives! JM: Privacy will change the way we design new products and technologies. Consumers have already raised their concerns and companies are adapting their systems on a step by step basis. This development will be accelerated, because people understand that it is not only about data protection and privacy. Moreover, any use of data has an impact on other civil and human rights like freedom of speech and freedom of information. Companies, which provide respective services, will consequently be influenced by any amendment of privacy requirements determined by law or by changes in social attitudes. 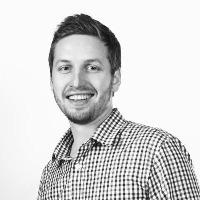 JP: Which startups are you most excited by, and why? JM: The variety of highly skilled entrepreneurs is simply exiting, so it is very difficult to point out a single company. But to give a few examples: I was impressed by the passion of Silent Circle and their dedication to privacy. Another example is Gliph. They understand how to combine data protection with unique features and new trends like Bitcoin. JP: What advice would you give to startups when entering into preliminary discussions with a corporation? JM: Although a corporate attitude and the connected processes can be very modern, it is never as agile as a start-up or SMB. Moreover, corporations are often far slower in their decision-making processes when compared to startups. Startups should take that into account working together with enterprises. Additionally, issues and concerns of corporations are different and unique to each corporation. Any startup which quickly understands the “language” of each corporation, will increase their chances of success when dealing with them. JP: In three words, can you sum up lessons you learned from your experience as a corporate representative engaging with startups? JM: Personal communication, trust and a very good network are, in my opinion, the keys to a successful engagement in Silicon Valley. JP: Additional thoughts or comments? JM: Many thanks for your collaboration throughout my time in Silicon Valley!